There is a Free screening of Al Gore’s latest movie ‘An Inconvenient Sequel: Truth to Power’ being hosted by Moreland Energy Foundation (MEFL) and Climate Action Moreland, as part of the National Sustainable Living Festival 2018, on Wednesday 21st February 2018. Come along to watch the film, get an understanding of the climate science and solutions, and what needs to be done by government, business and all of us as individuals. 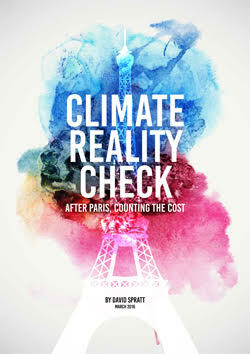 This film is a follow up to Al Gore’s seminal 2006 documentary film ‘An Inconvenient Truth’. It was made with cameras following the former US Vice President as he continued his tireless mission to train activists and influence international climate policy around the world. 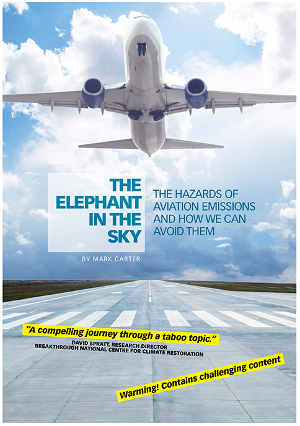 It updates the science from the original movie and the climate policy context. This movie is a must-see for the unaware and inspiring viewing for those already striving to see global action on climate change. 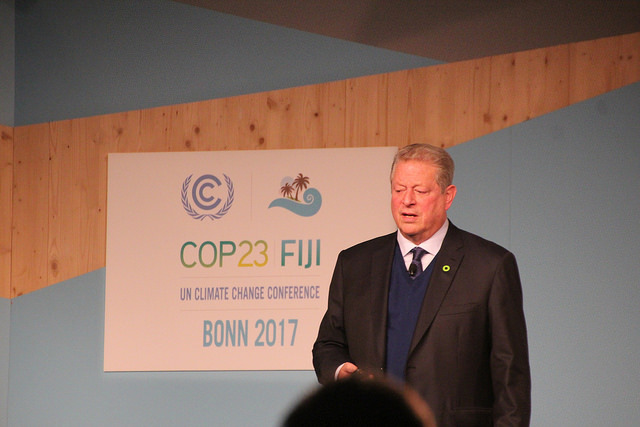 One of Climate Action Moreland’s members, John Englart, attended a presentation by Al Gore at the UN climate conference in Bonn in November 2017. Doors will open from 6.45pm, film starts at 7pm followed by a panel discussion and Q&A chaired by MEFL’s CEO Alison Rowe. Finish around 9.30pm. Panel members will include Peter Khalil (Federal MP for Wills), Councillor Dale Martin (Moreland City Council), Cinnamon Evans (CERES CEO) and Andrea Bunting (Climate Action Moreland). Entry filed under: climate change info, Event, forum, Meet Climate Action Moreland members. Tags: climate forum, film, MEFL, Peter Khalil.